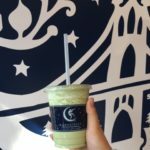 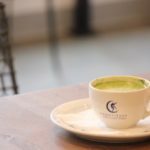 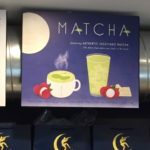 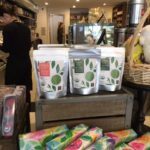 Jugetsudo Matcha is now available at Moonstruck Chocolate Cafes! 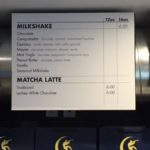 Available in plain or with lychee flavoring. 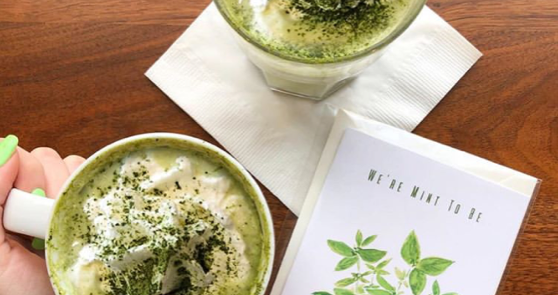 Jugetsudo’s matcha is incorporated in this ingenious and delicious recipe.